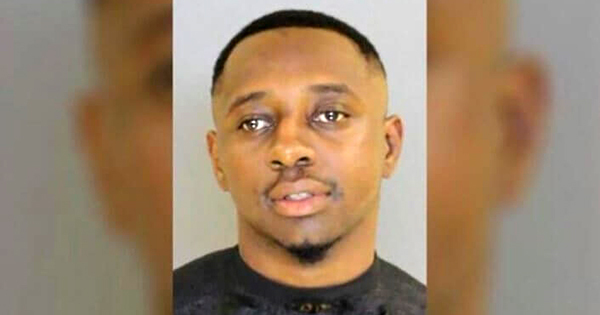 Sumter, SC — Emmanuel Franklin, a 19-year old teenager from South Carolina, allegedly faked his own kidnapping in an attempt to extort $130 in ransom money from his mother. He is now facing charges of blackmail and extortion. Franklin was arrested last week, two days after attempting to execute his scheme. According to the arrest warrant, Franklin “caused his mother to believe he would be killed by kidnappers” if she could not pay the ransom. The mother, who was unidentified, told the authorities that someone called her through a private cell phone number. During the call, she said she could hear her son and another voice who was telling her to leave $130 in a mailbox and threatened that he would kill her son if she did not. The mother got suspicious of the situation when she realized that the mailbox address was the same as the residential address of Franklin’s father. Franklin eventually admitted to police that he faked the kidnapping to get $130 from his mother. It hasn’t been clear yet what he needs the money for and who the other individual on the phone call is. If convicted of blackmail, Franklin could face up to 10 years in prison and/or financial penalty of up to $5,000, as stated in South Carolina’s Code of Law.